This weekend Trinity went for a two date tour to Piteå and Skellefteå, the trio’s first gigs this year. Both gigs were very apprciated. 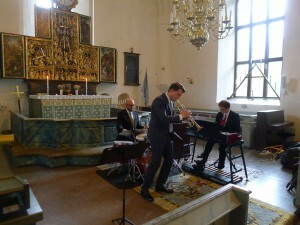 The picture to right was taken at the venue in Skellefteå on the Saturday gig. This week Trinity will be playing at Glenn Miller Café, Stockholm on wednesday 29th and Thursday 30th. 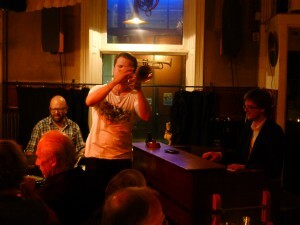 Wednesday night’s gig will be recorded and filmed! 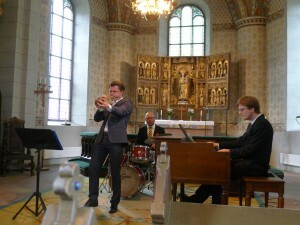 The picture is taken from a gig last summer. As usual Trinity will be out playing in churches during summer. The first two gigs was this weekend, at Möklinta om saturday and Älvkarleby och sunday. A lot of new tunes has been added to the repertiore. Release of ”Paris Eyes” in Japan! First of all, Trinity, wishes a happy 2012 to everyone! In February Trinity’s first album ”Paris Eyes” will be released in Japan through Spice Of Life. Below is a live recording of the record’s title tune. Tour dates keep coming in so check in once in a while to keep up! It will also be available on Spotify. Check out the MUSIC page for samples from the CD! If you missed the release concert, some of the songs will be uploaded to Trinity’s youtube channel. Here’s one clip, Sonny Stitt’s ”Eternal Triangle”. You can also see some clips on the MUSIC page. ”Get Out” soon to be released! The official release date for Get Out is November 18th. It will be available at Plugged and CD-baby and also on Spotify. ”Get Out” has already received some very good reviews. Check them out on our PRESS page! (Thery’re all in Swedish though). 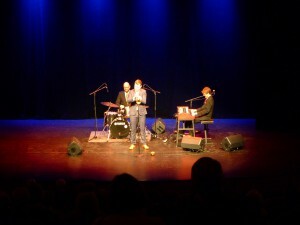 The release party will take place att Teater Lederman on Friday November 18th 7pm. 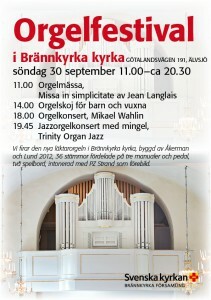 The concert starts at 7.30 and will be played in two sets. There will be a cover charge of 100kr. Buy your ticket at Teater Lederman’s web page. 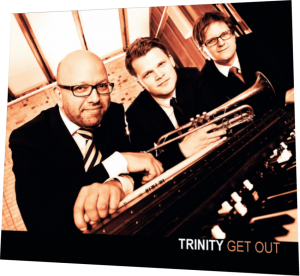 During the summer Trinity has recorded and completed the production of their new second CD, ”Get Out”. 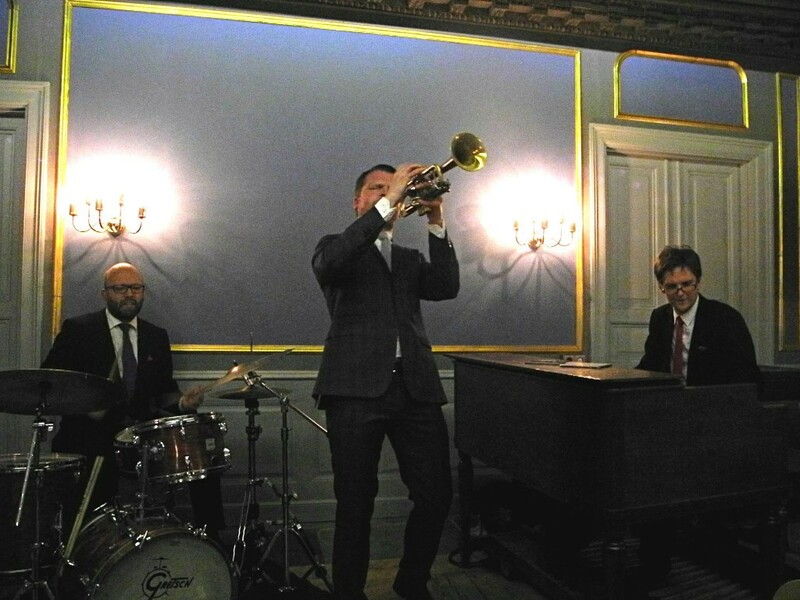 The album features a mix of jazz standards, evergreens and original compositions from all of the members in the band. The official release is planned to take place in mid november. Stay tuned! Below is a recording of ”Cherry” from Trinity’s autumn tour of 2010. This song is also on the new album. Enjoy!